philoro is engaged in the trade of physical precious metals for investment purposes. The company is an independent, private trading company that is specialized in precious metals. 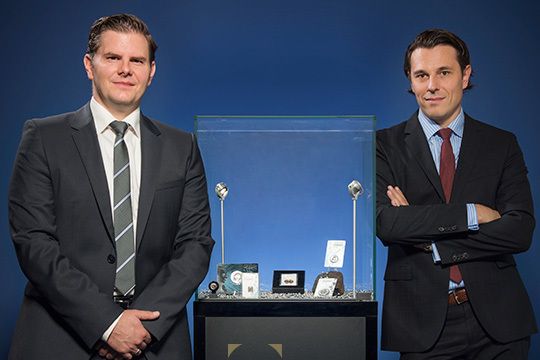 The team has years of in-depth experience in the global precious metal trade and in the international investment business. You have the option of purchasing precious metals in our online shop, our wholesale trading platform or directly from one of our branches. 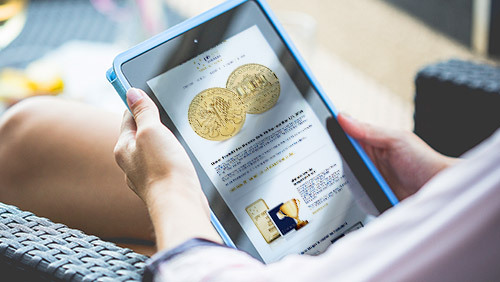 Real possession of precious metals is one of the most stable forms of investment, which makes it an essential key component of classic asset accumulation. The financial environment of the past years has been shaped by major uncertainty. The financial and national debt crisis clearly showed that traditional assets such as precious metals – particularly physical gold and silver – are just as much an indispensable key component of personal coverage as they have ever been. philoro remains firmly at your side as a solid partner in turbulent times. As a German-Austrian company with global perspectives, we have access to a network of globally leading companies from the precious metal industry. We are locally anchored and are happy to provide you with support in our branches situated in Germany, Austria and Liechtenstein. We also offer an online shop and a cutting-edge online wholesale trading platform 365 days a year (24/7) for the trade of precious metals. The philoro group has healthy records, high liquidity and constantly increasing profits. The equity ratio is much higher than the industry average and is a clear sign of financial stability - even on an international scale. The goal of the philoro company is to increase growth and profit while simultaneously creating positive effects for society, employees and proprietors. The philoro group is a privately owned company has access to a solid capital base of shareholders and investors who are focused on the long term. The efficient management and organizational structure makes it possible to make quick and independent decisions. In order to harmonize the interests of clients, employees and proprietors in the best possible manner, both employees and shareholders are making significant investments in their own precious metal products from the philoro company. philoro has access to a wide reaching network – click here for an overview of our partners. Find press releases on the subject of market developments in our Press Center. Read the latest about philoro in our News Section.